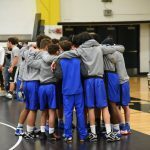 The BlueJay wrestling team traveled to Shawnee Mission Northwest this past weekend to compete in a 15 team tournament. 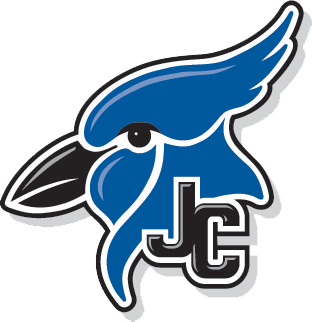 The BlueJays battled in their debut at this tournament placing 7 individuals as the team placed 3rd overall!!! Overall Coach Laster was proud of the teams effort and looks forward to seeing them continue to progress. ZANE THORNTON- Varsity 126 Zane had a Second Place finish at the Shawnee Mission Northwest Invitational. Zane is a Junior for the BlueJays and is leading the way with his hard work and effort during practices. Coaches look forward to seeing Zane in the 6A rankings having beaten the #5 ranked wrestler this past weekend. 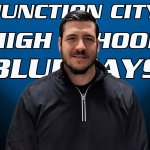 The 2018-19 Junction City Wrestling team would like to invite family and friends to come to our annual Blue/White Scrimmage. 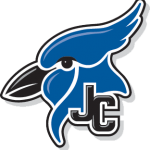 Wrestlers will compete for an opportunity to represent the Junction City BlueJays at our first competition on Dec. 1 at the Haysville Dual Tournament. 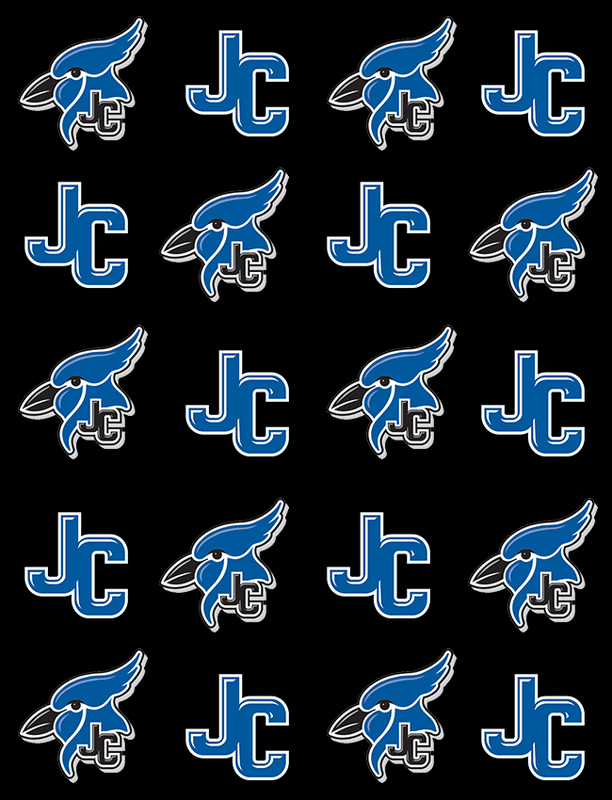 On November 27th, in Shenk Gymnasium at 7:00pm, the Blue Jay wrestling team will be having its annual Blue/White scrimmage. Please come out and support! Congratulations to our four state placers. 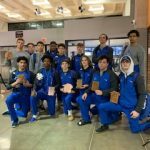 Aryus Jones (182) – 2nd place Kamari Smith (160) – 4th place John Clark (152) – 5th place Max Bazan (126) – 5th place Team finished in 20th place overall. 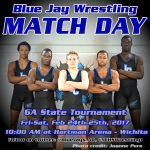 Congratulations to our five state qualifiers in wrestling. 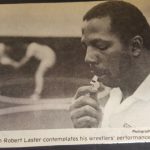 Wrestling begins today in Wichita at Hartman Arena. 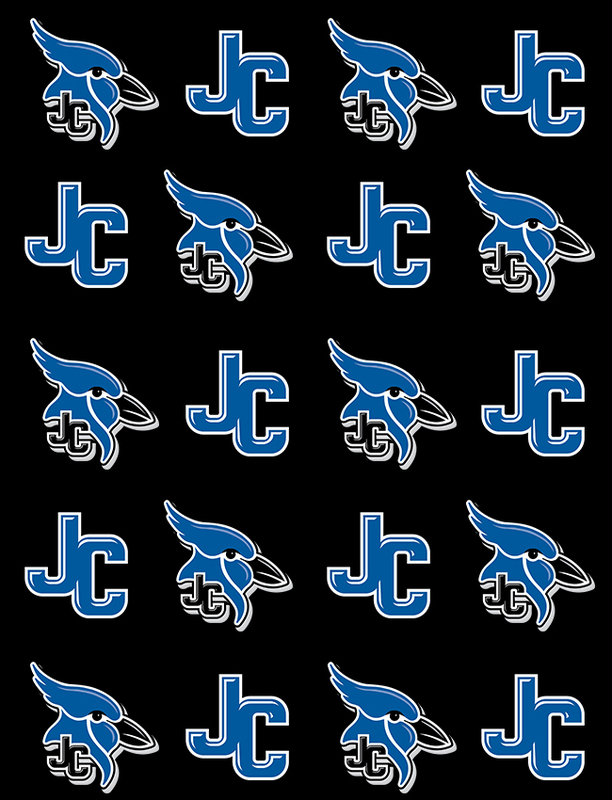 Blue Jay Nation wishes you all the best of luck!